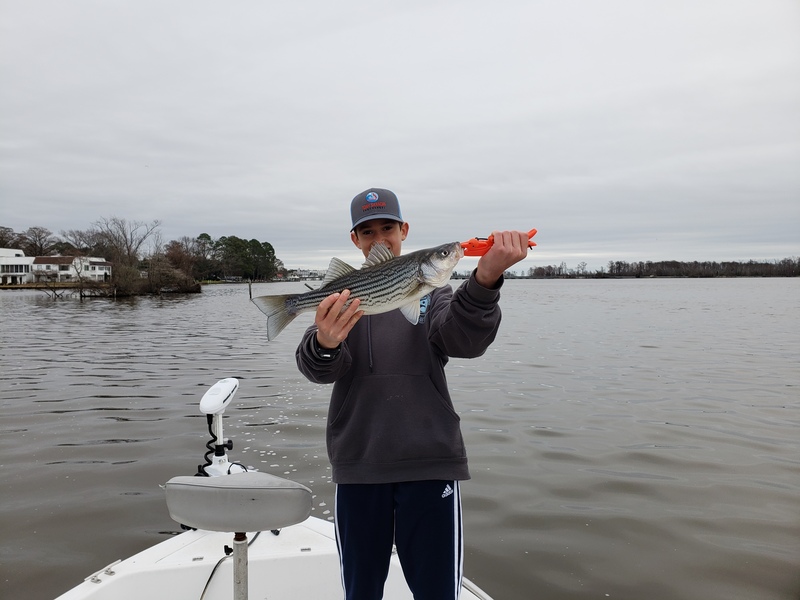 Headed up to the Pamlico on New Years Eve with my son. 2 hr drive to fish with some good friends up there for our annual "striper fest." It was a little early in the season and we werent optimostic that they would be where we started out, but they surprised us. Great early season start. Most of these fish were caught in 4-6 ft of water on topwater or shallow running baits, but a few were caught deep jigging. Pretty cool to get a few Bass mixed in! 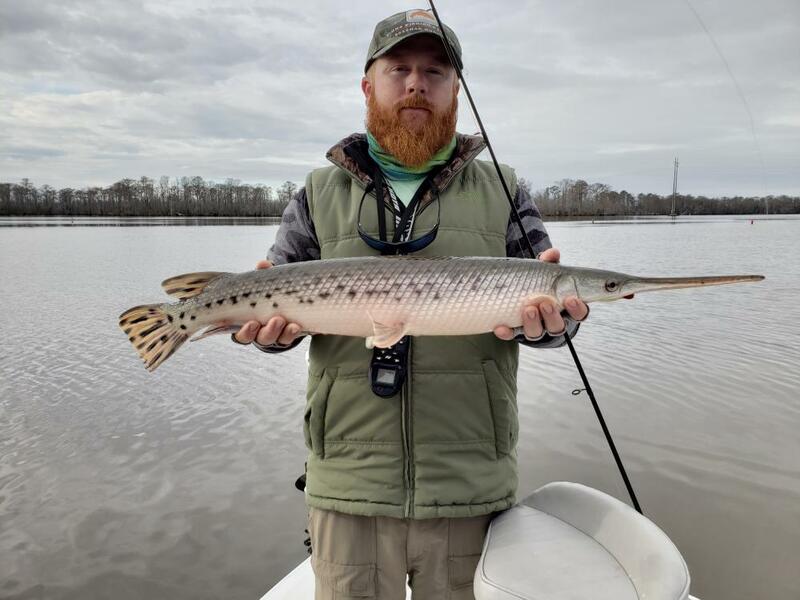 The gar was expected, there are thousands up there. Beautiful fish . . .
Way to start the year, congrats. Nice big ole chunk of a largemouth!!!! 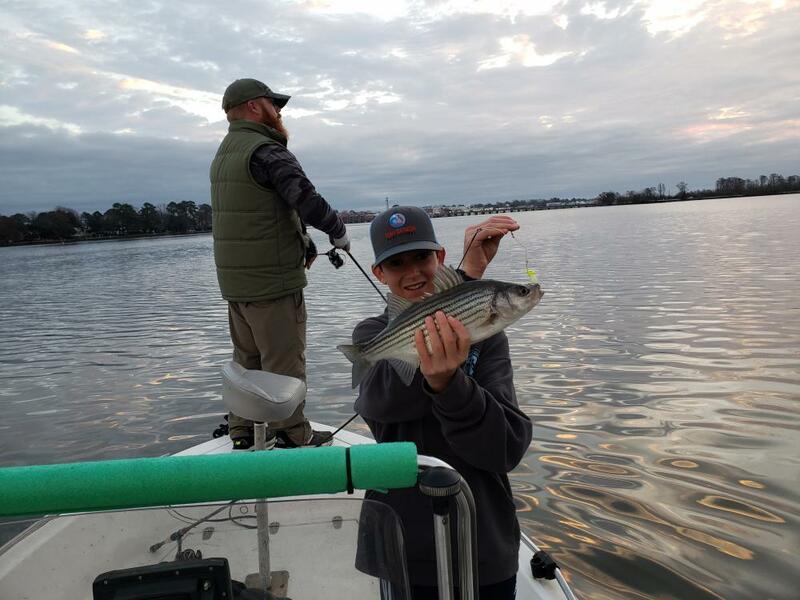 The NC Division of Marine Fisheries (DMF) is accepting public comments on a temporary restriction for a no-possession limit for striped bass by both commercial and recreational fishermen in the Tar, Pamlico, Pungo, Bay and Neuse rivers and other joint and coastal waters of the Central Southern Management Area (CSMA). The public may comment on the proposed management measure at a public meeting to be held on January 16th at 6:00 PM at the NC DEQ Washington Regional Office located at 943 Washington Square Mall, Washington. Public comment will not be accepted by email or over the phone. The only electronic means of submitting public comment will be through a link to a survey posted by DMF. By offering a one-question survey, and telling the public that their comments cannot be submitted by email, DMF presents an impression of disinterest in public comment and a predetermined outcome. Why does the Division refuse to consider any other management options other than a moratorium? WRC size limits would result in a 97% reduction in rec harvest. Mirroring the WRC size and bag limits would also eliminate enforcement boundary disparities. Why does the Division refuse to consider any action on gill nets when the WRC has a published study that indicates the bycatch mortality from gill nets is the primary problem? Why was question number 2 not, "Do you support the removal of gill nets from the Pamlico and Neuse rivers?" Is it because they do not want to hear the public's answer to this question? Is DMF only concerned with the economic impact on gill net fishermen from an area closure and not the recreational industry (see guides and tackle shops) that would be hammered by a moratorium? It would be a whole lot easier to support a moratorium if we knew the gill net bycatch mortality was being addressed. Simply closing the directed commercial fishery will not protect the 2 and 3 year old size fish from the gill nets, illegally targeted harvest and bycatch mortality will continue. 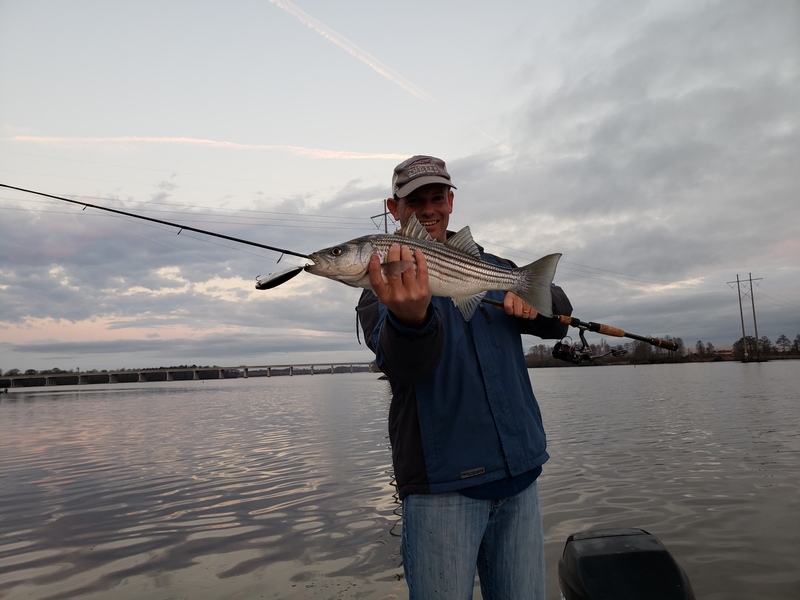 So, answering yes or no to the question presents a "damned if I do and damned if I don't" dilemma as we all want action to protect the native striped bass in these rivers. If you answer yes, then the Division has all the ammunition they need to move forward with a moratorium, even if you add comments in support of additional management measures directed at the use of gill nets. If you answer no, will they even consider any management options you might offer in the comments section? 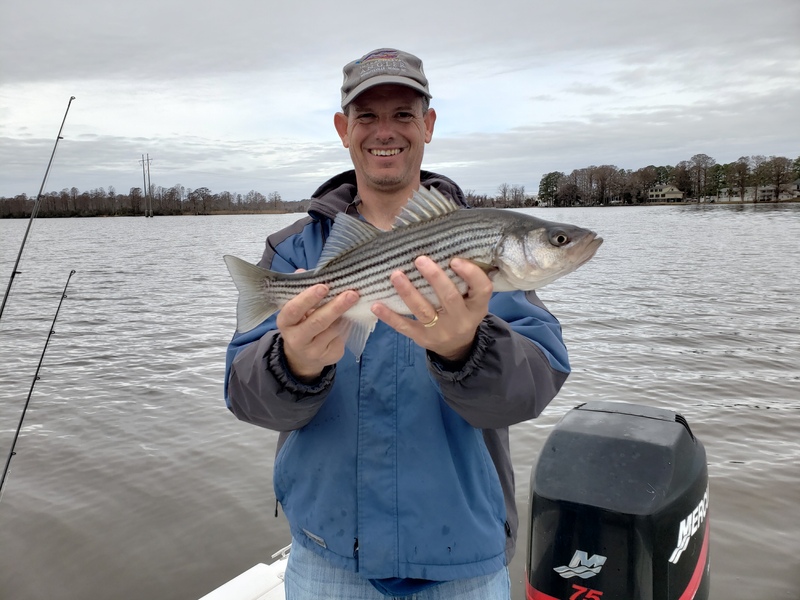 For years, fisheries managers have been spending approximately $600,000 per year to stock striped bass in the CSMA region (Tar-Pamlico, Neuse and Cape Fear river systems) in an effort to rebuild the native stocks. 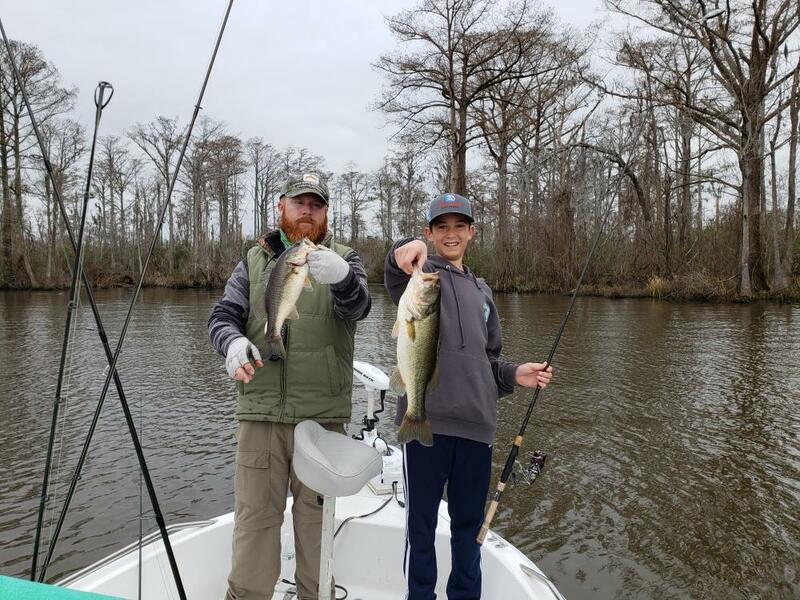 Studies have shown that despite these stocking efforts, there has been very little natural spawning and around 80-90% of the fish in the Central Region (Tar-Pamlico and Neuse) are now stocked fish. 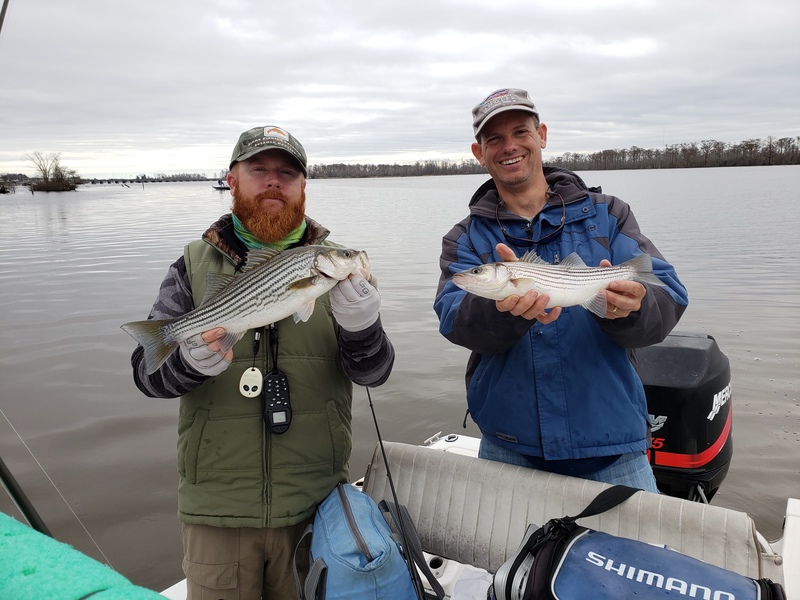 Despite the lack of native striped bass in these rivers, a small (approximately $60,000 annual) commercial harvest has been allowed. Presently, there are two extraordinary year classes of fish (2015 & 2016) that have shown up unexplained. These fish are about 16-20 inches in size and it will take two to three years to allow these fish to reach the size necessary to see if they will spawn and help jump start the long awaited rebuild of the native stocks. 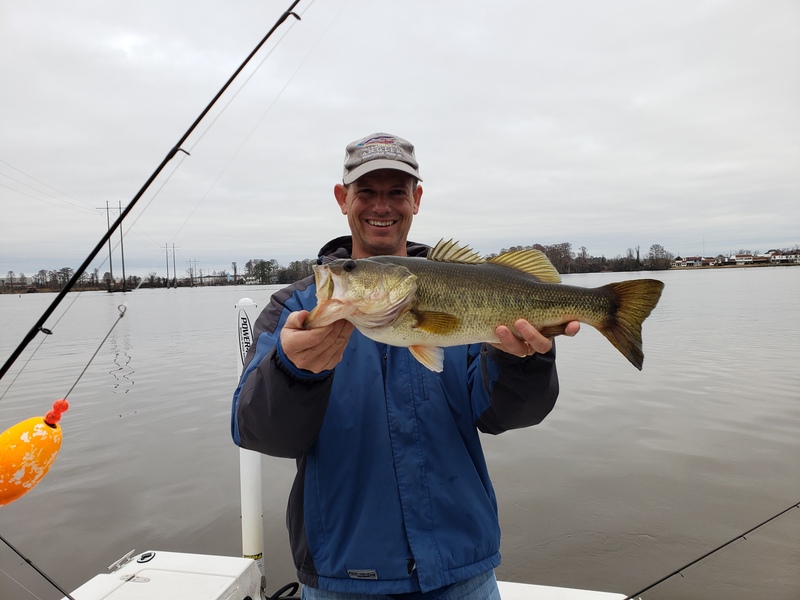 In an effort to help these 2015 & 2016 year fish survive to spawn, the NC Wildlife Resources Commission (WRC) changed their recreational harvest limits to a minimum 26-inch size limit and two fish daily creel limit during the open season. There is no commercial harvest in inland waters managed by WRC. CCA NC has been asking DMF to take similar action to protect these same fish in coastal waters. Mirroring the WRC recreational limits, eliminating the commercial directed harvest, and removing gill nets from these rivers would give us the best opportunity we have had in decades to see if these rivers can support a naturally spawning stock. We are asking you to please voice your support for these recovery efforts. Attend the pubic meeting in Washington on January 16th if you can. Submit written comments or reply to the DMF survey link. Do not let the limitations of this public comment period silence your voice on how our public trust resources are managed.